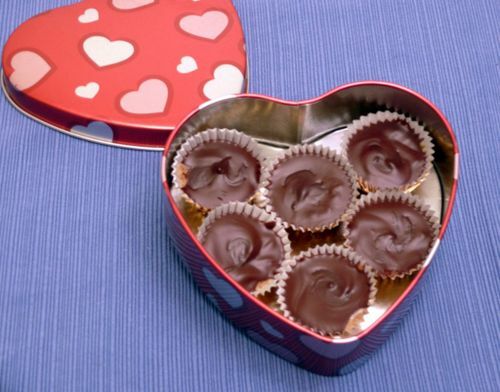 First things first–Valentine’s day candy list here from CDF. WaPo did a review on G-free dishes to try in DC. Zonulin as a marker for gluten sensitivity? The list of products labeled gluten-free that contain gluten is growing, including Bosco’s Chocolate syrup, Burt’s Guinness Chips and more. Many, many thanks to Gluten Free Watchdog for their tireless advocacy. Also, I’ll be teaching “Gluten-Free and Healthy”, a 2 hour CE course for Nutritionists & Registered Dietitians on March 10th 2-4 EST. We’ll be covering all the nutritional deficiencies and excesses typically seen, preparation of gluten-free grains, touching on arsenic, using a GFD for sports performance and much more. To register, see Dietitian Central.